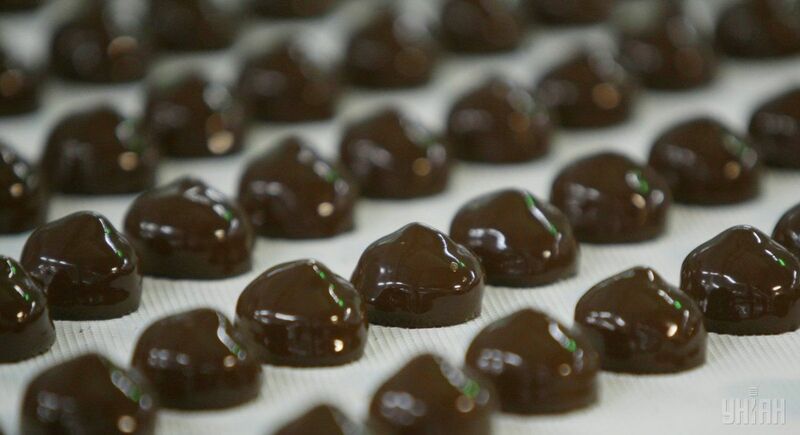 Traders and distributors of Hong Kong are highly interested in Ukrainian chocolate and confectionery, the press service of the Ukrainian Food Export Board reported. At the HKTDC Food Expo 2017, each of the participants of the business trip organized by UFEB gained over 50 new business contacts and opportunities to start negotiations on supplies to the South-East Asia. "The attention of traders and distributors focused on chocolate and toffee, although other products were also interesting for them. Each of the participants of the trip got more than 50 new business contacts mainly from Hong Kong, China and South Korea. Success was ensured by the excellent taste of Ukrainian sweets and high production standards," said Anastasia Pavlyuk, UFEB's director for development. Participants of the business trip to Hong Kong were representatives of three confectionery companies, such as Malbi Foods" (TM Millennium), Corporation "Biscuit-Chocolate" and "Kriolit-Dnepr" (TM "Klim") – and the National Association of Sugar Producers of Ukraine "Ukrtsukor". They presented their products at the joint stand “Ukrainian Food”. Read alsoUkrainian agrarians already exported 5 million tonnes of grainsAccording to Anastasia Pavlyuk, a manufacturer of almost any type of confectionery products find a trading partner in Asian markets, but we must take the consumer preferences into account. For example, chocolate is a seasonal and rather expensive product for China, hence buyers from Hong Kong and China are interested in supplies of small bars and only from September to March. But importers from more solvent South Korea prefer chocolate bars of standard size. In all cases, black and extra-black chocolate is in greatest demand. The next UFEB business trip will take place in Cologne (Germany) on October 7-11, 2017 at the Anuga 2017 exhibition.